The phrase "gospel-centered" is an easy label to tag on a book these days to sell a couple extra copies. Long Story Short, however, is the last book that could be accused of such a move. This book, from beginning to end, is about Jesus in the Old Testament and it's perhaps the coolest family devotional I've even seen (or been subjected to). The layout is attractive and the structure is simple. 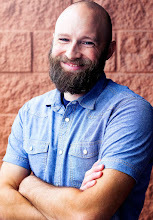 Every week presents an Old Testament passage, studies it, and then connects it to Jesus. 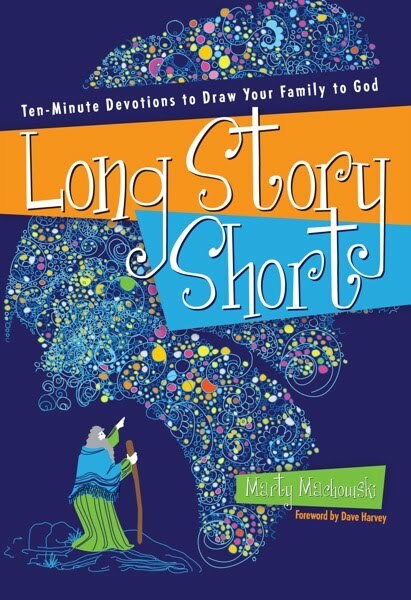 As the author himself says, "Long Story Short connects each story to God's larger redemptive plan. Every lesson answers the question, 'Where is Jesus in this lesson?'" Machowski spends an entire 1/3 of the book on studies from Genesis, so don't expect every inch of the Old Testament to be covered. However, this book has 78 weeks (or a year and a half) worth of material in it, so nobody's getting short-changed here. The simplicity with which these studies go back and forth between Christ and the Old Testament should impress parents without confusing kids. This is not always an easy thing to do, but Marty pulls it off! Now my only question is: how young is too young to start going through this with my daughter? Westminster Bookstore currently has the best price I can find online for Long Story Short, $13.39. This book was a free review copy provided by New Growth Press.